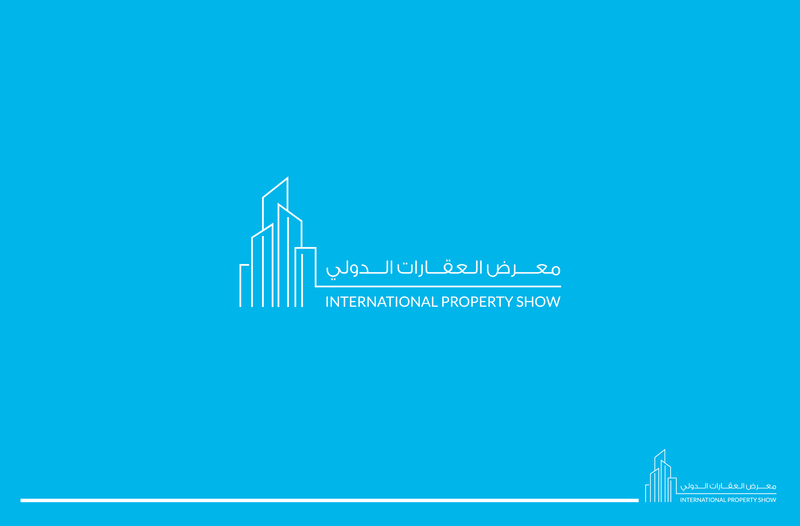 International Property Show by Wijdan Ramadan ~ User's Blog! 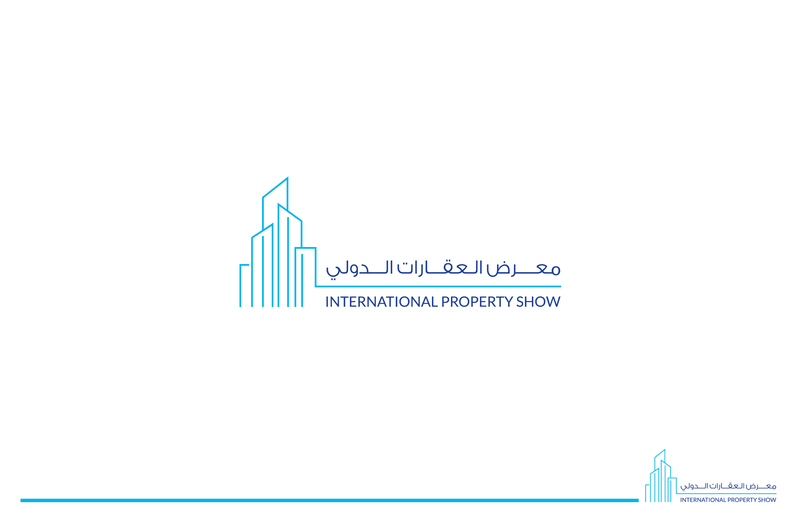 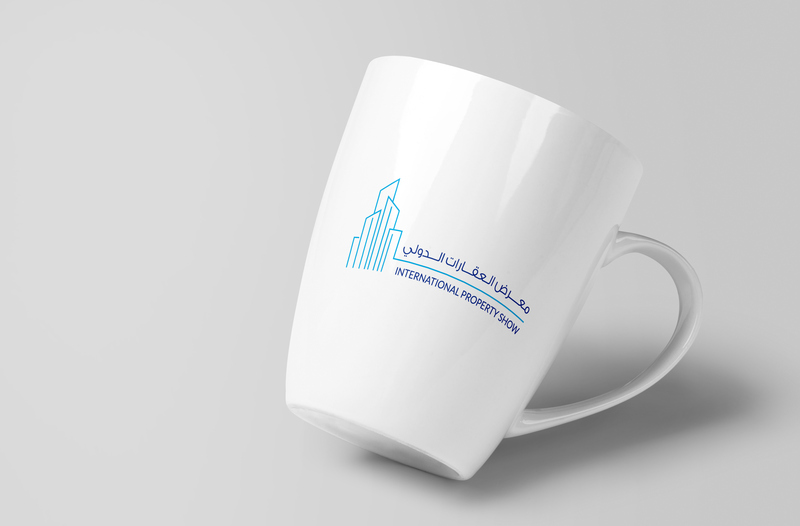 International Property Show was first organized in 2001, and has since grown to become Middle East’s foremost property marketplace to meet and to do business with top-tier investors and property professionals from across the globe. 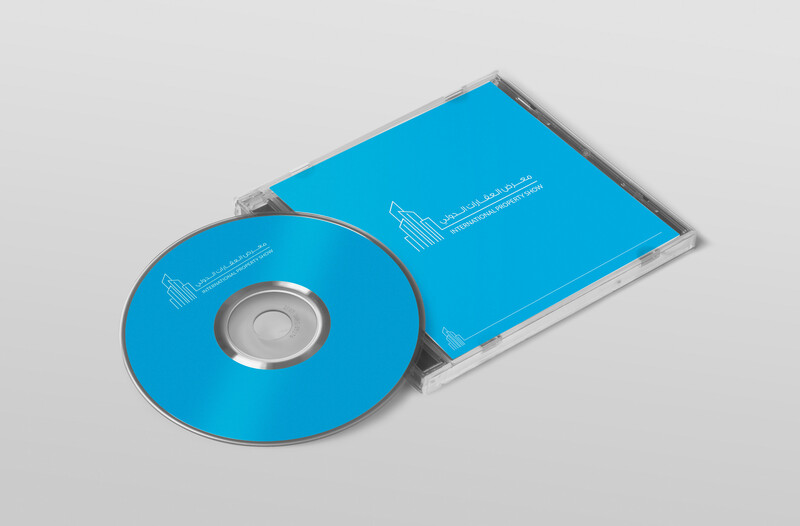 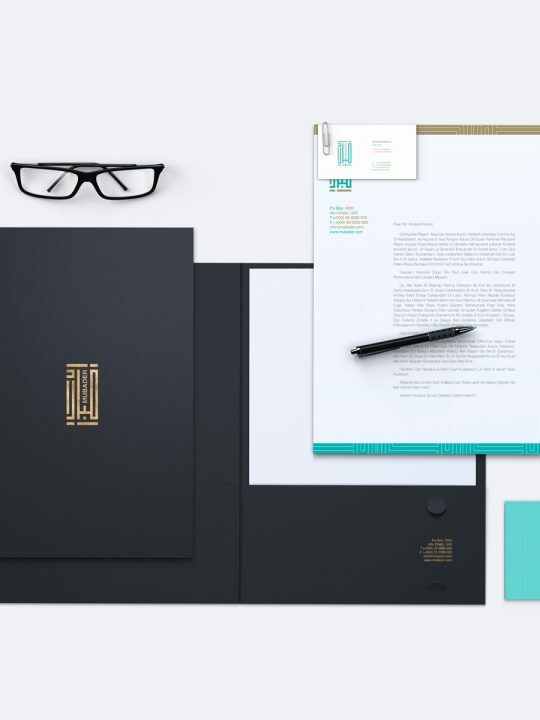 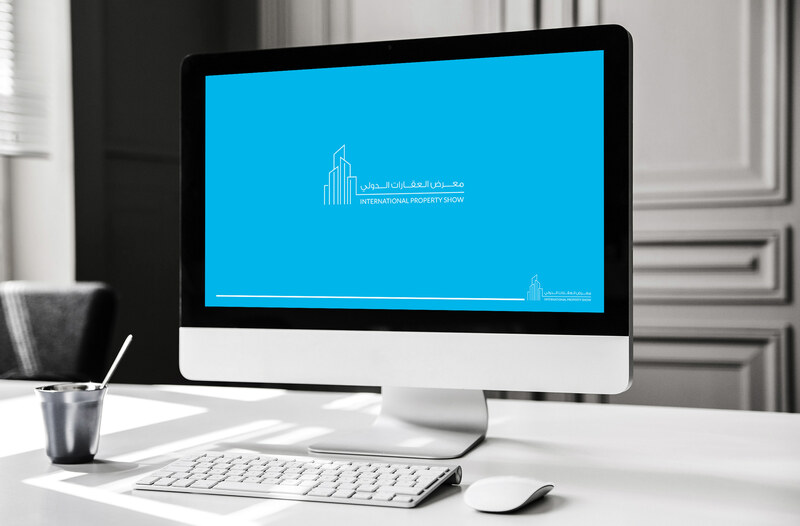 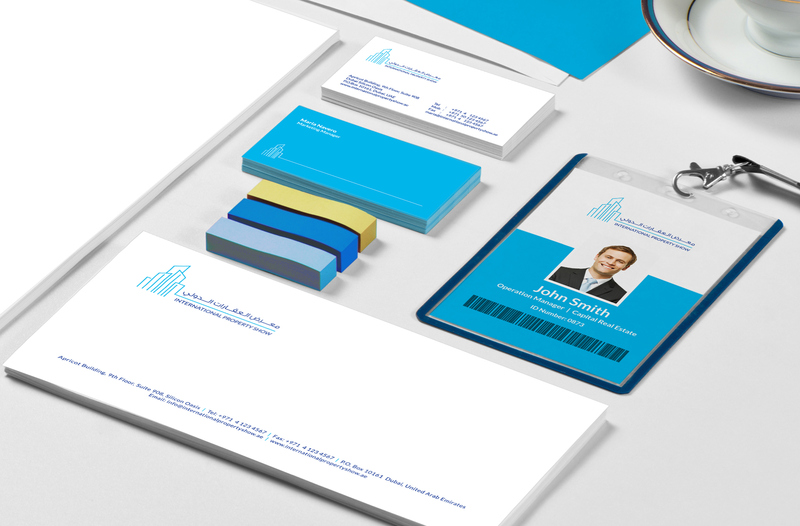 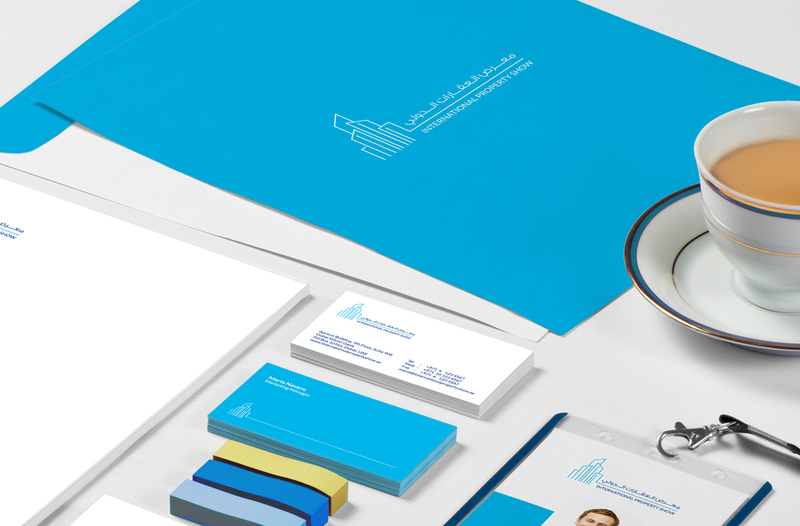 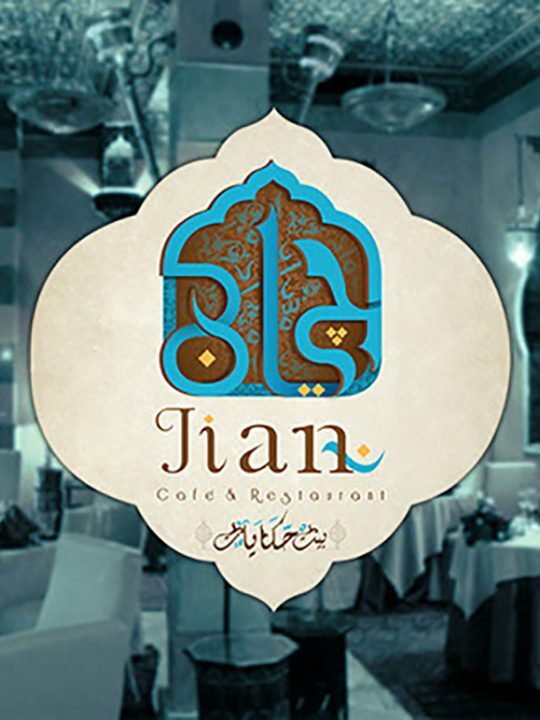 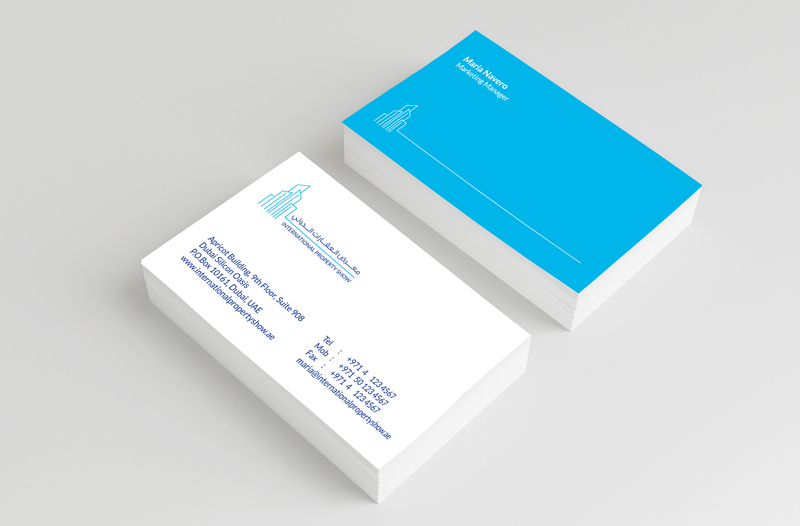 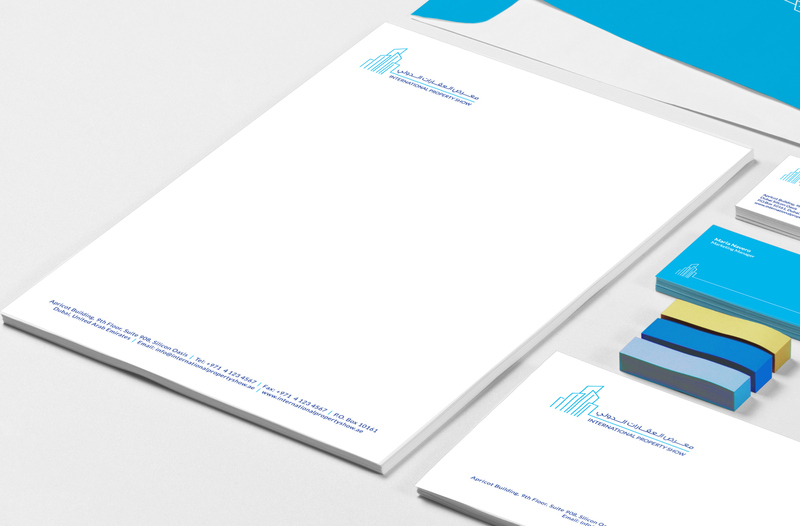 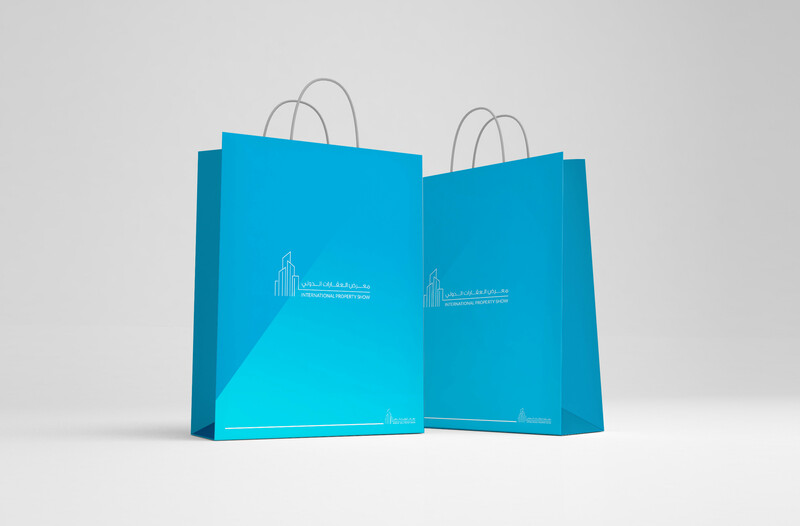 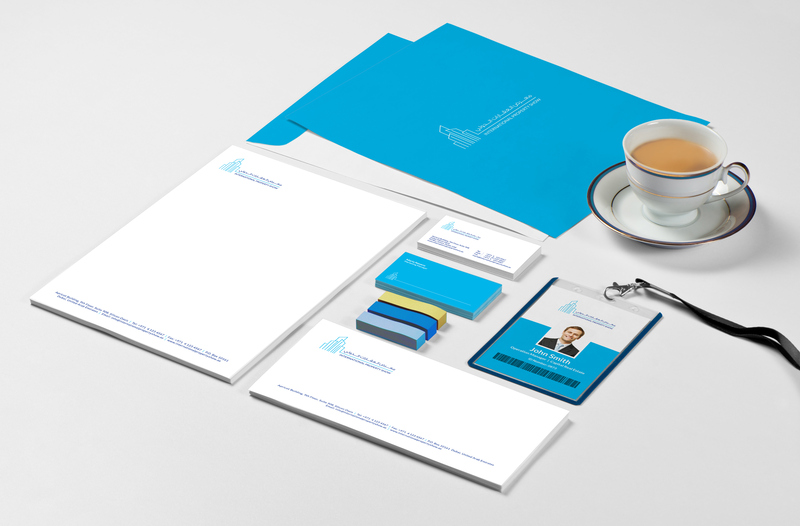 Wijdan Ramadan who are a very talented designer based in Dubai worked on their new branding which is very clean and sleek that you can discover below.